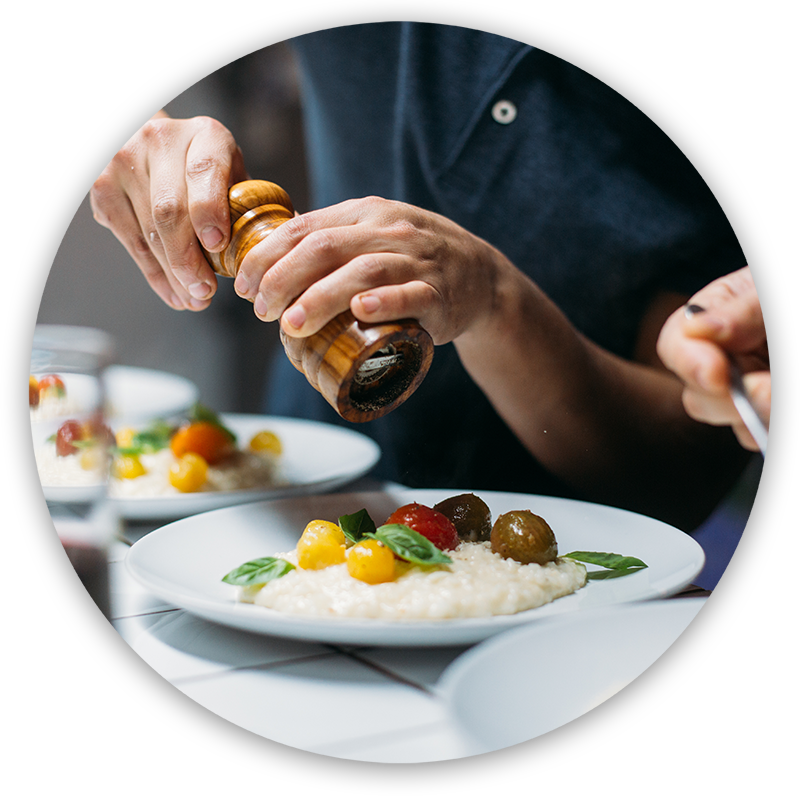 Consider becoming a Chef with a CULINARY ARTS education. 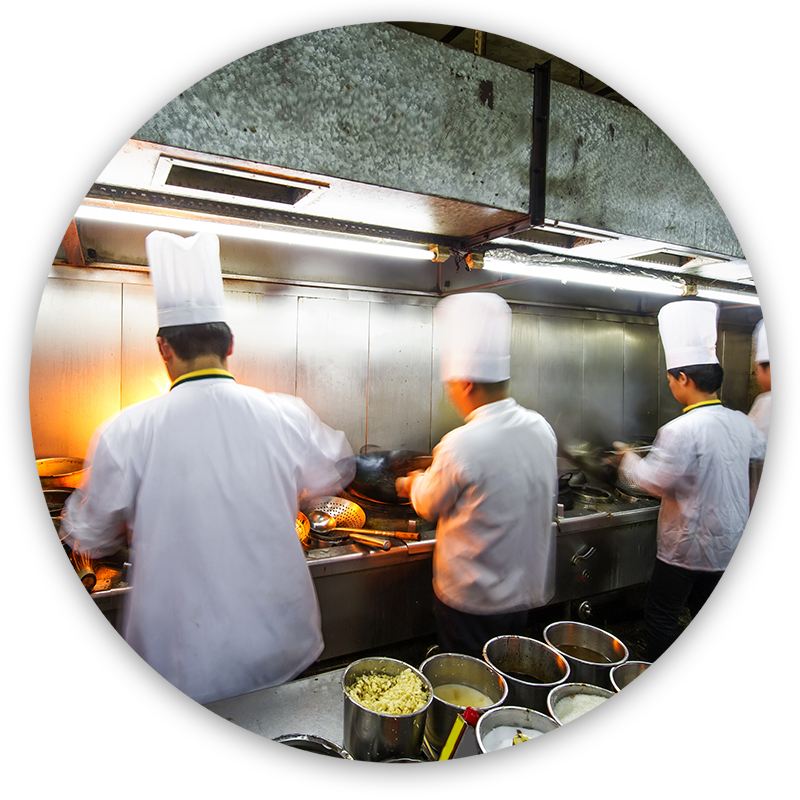 Culinary arts describe the preparation, cooking, and presentation of food and meals. 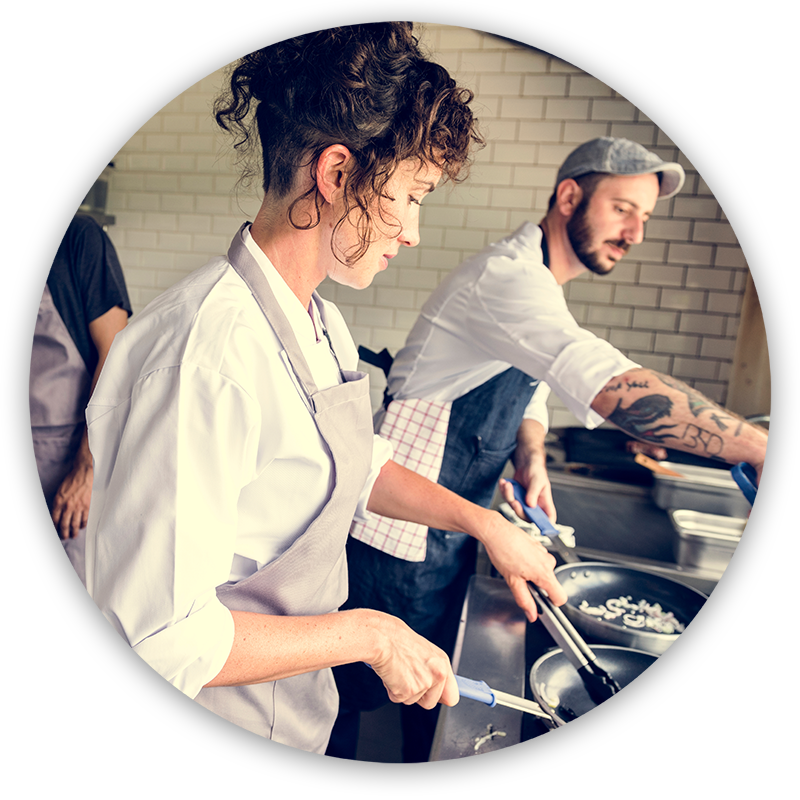 Students who study culinary arts usually work in restaurants, most likely as a cook or chef in the kitchen, but also in “front of the house” roles like servers, greeters, or maître d’s. Interested in pursuing a career in the culinary arts? Check first with your local high school to see if they offer a Culinary Arts program. You can also register for the Culinary Arts programs offered by the Tech Campus. Lake County Workforce Development has programs that may assist you with tuition or financial assistance. Job Center of Lake County’s website. Check out available Culinary Arts and other human services programs offered by the College of Lake County.